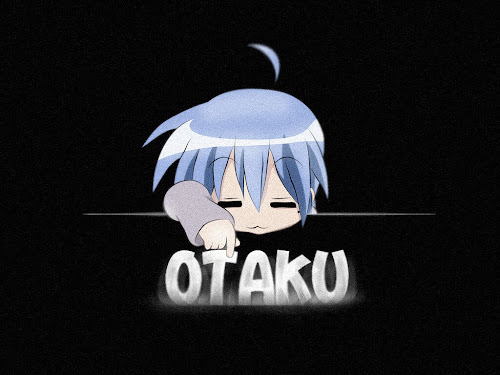 OTAKU CLUB: Watch my DeviantART! Wassup everyone! I can see new faces of 2011 in each of you. Despite the works and tight schedule that I have, I still managed to write and publish something for the Otaku Club. Well guess what? I've finally made my own DeviantART account and publish some of my arts there! You can check it out here. If you want, you can be a watchers or add my arts as your favourites! I'm really looking forward to be a great illustrator, so I will pratice as hard as I can!